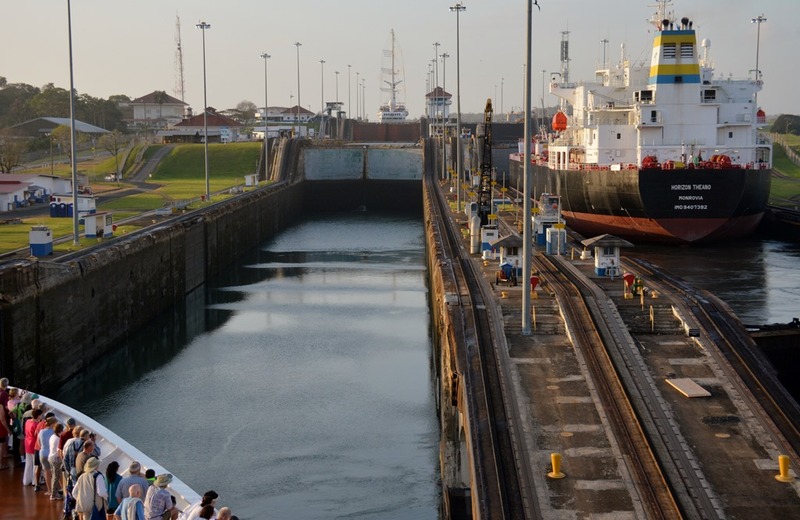 Having transited the Panama Canal many times. I must say I never grow tried of it. It is an engineering marvel. Check out my morning photo Click Here. This entry was posted in Cruising, Travel and tagged Pannama Canal. Bookmark the permalink.